Tiesto has been coming out with a few bangers as of late, with tracks like his remix of Sweet Nothing. He for some reason teams up with himself (Allure is his second alias) to make this great progressive monster entitled 'Pair Of Dice' starting off with a heavy tiesto sounding bassline, and slowly progressing to a lighter but still hard hitting progressive sound. Check it out! 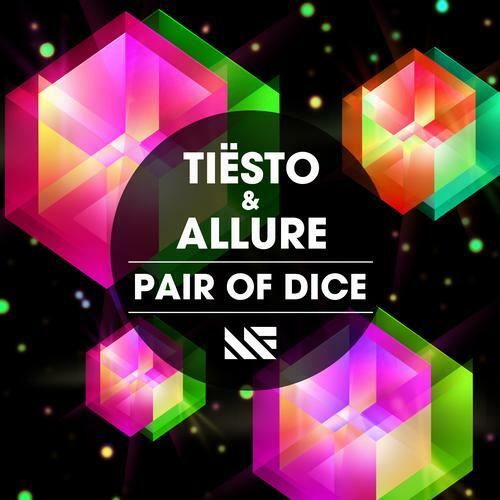 0 Respones to "Tiesto & Allure - Pair Of Dice (Original Mix) "